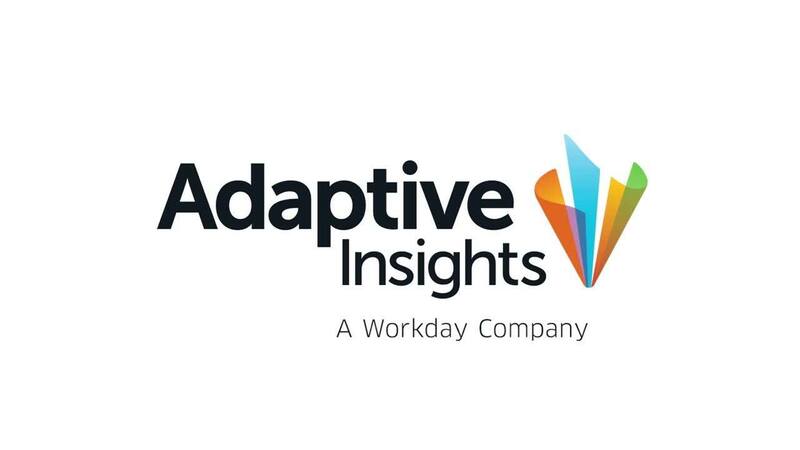 Adaptive Insights, the recognized leader in strategic corporate performance management (CPM) software, today announced that its customers have given the award-winning Adaptive Suite top ratings across five major business software review sites. User satisfaction has elevated the planning, reporting, and analytics platform to a 4.5-or-higher rating out of 5 stars on Gartner Peer Insights, G2 Crowd, TrustRadius, Capterra, and GetApp. The Adaptive Suite is the highest-rated CPM software solution among top competitors across these leading review sites. In G2 Crowd and TrustRadius comparison charts for Best CPM Software, the Adaptive Suite is positioned highest with 4.5-star user ratings on both sites (as of August 28, 2017). On Gartner Peer Insights, the Adaptive Suite is the most reviewed of top Strategic CPM Solutions, receiving 4.6 stars. In the G2 Crowd Grid, the Adaptive Suite is the market Leader with highest customer satisfaction. On both Capterra and GetApp, customers gave the Adaptive Suite a 4.5-star rating, across 132 reviews. Customer reviews play a crucial role in business software purchasing decisions. According to Capterra, 97% of B2B buyers believe “user-generated content, like user reviews,” is more credible than other sources of information about a product. Additionally, TrustRadius reported that reviews are a more important external source of validation for buyers than case studies, testimonials, or analyst rankings. Alongside high rankings, written customer feedback from the leading review sites highlights the Adaptive Suite’s easy, powerful, and fast approach to planning, reporting, and analytics. “The software really can do all that it claims. It is very fast, dynamic and easy to use,” said one customer in the education industry on Gartner Peer Insights. In 2017, Adaptive Insights has both rapidly expanded its customer base and made significant enhancements to its cloud-only product offerings, including new visual analytics capabilities in its Adaptive Suite 2017.2 release. Adaptive Insights’ new Software Planning & Analytics Solution includes best-practice benchmarking data from OPEXEngine to better meet the needs of its SaaS customers. To read more customer reviews of the Adaptive Suite, visit our reviews page here. Adaptive Insights is the recognized leader in strategic corporate performance management (CPM). The company's Adaptive Suite enables companies of all sizes to collaboratively plan and model, easily access real-time analytics, streamline complex financial reporting, and accelerate financial consolidation. With this best-practice active planning process, Adaptive Insights differentiates with easy, powerful, and fast software that empowers more than 3,500 customers globally to drive business success.